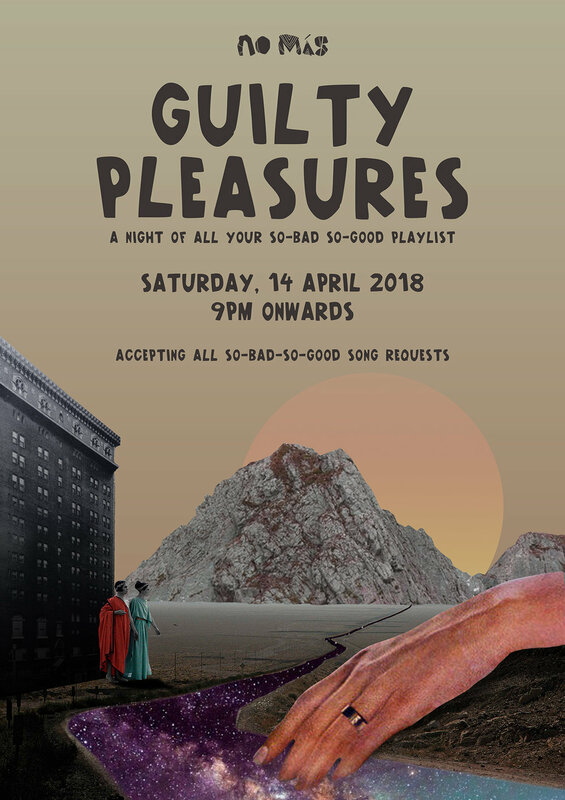 Sing along your guilty pleasures songs 'cause this weekend No Más is all about your so-bad-so-good playlist! Feel guilty and feel good about it at the same time best enjoyed with the squad and dance them out throughout the night with 7 Chakra Cocktails and see if you can get the energy balanced! No Más crew take pleasures seriously, it's your best bet to have after dark fun in Ubud!